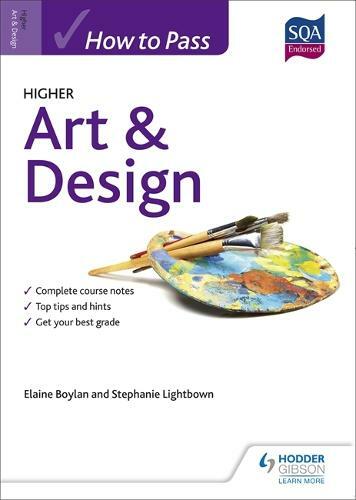 Get your best grade with the SQA endorsed guide to Higher Art & Design. This book contains all the advice and support you need to revise successfully for your Higher (for CfE) exam. It combines an overview of the course syllabus with advice from a top expert on how to improve exam performance, so you have the best chance of success.